A hand, usually on a sub-dial, which completes a rotation in 24 hours and enables the wearer to read the 24-hour time, e.g. 16:00 instead of 4 p.m.
A GMT function means that the watch has a second hour hand which completes one full rotation in 24 hours and a 24-hour index on the dial. Particularly useful for wearers who wish to track two time zones. A watch or clock which automatically sounds at a pre-set time. Watch which automatically recognizes months with 30 and 31 days and needs to be manually corrected only once a year, on the first of March. A watch function which allows free divers to read instantly how much time has passed. A system of seven circles changes colours completely each minute. A bezel which can be turned clockwise or anti-clockwise. Rotating bezels can be used to time events, measure elapsed times, or read second or third time zones. Ceragold is the result of a process that allows the incrustation of 18K gold into a ceramic bezel. The bezels made of ceramic and the Ceragold are perfectly smooth to the touch. Label given to a watch which has undergone precision tests and received a certificate from an official body (COSC). Function allowing digital display of the hours in a window at 12 o'clock and the display of minutes by a hand. Each revolution of the minutes hand triggers an immediate jump in the hour window. A series of watches whose production run is determined in advance of production and limited to a set number. Liquidmetal is an alloy which is considerably harder than stainless steel yet bonds seamlessly with ceramics. The blended materials are particularly resistant to scratching and corrosion. A function which tracks the phases of the moon. One lunar cycle is 29 days, 12 hours, 44 minutes and 2.8 seconds and includes four phases: new moon, first quarter, full moon, last quarter. Watch with digital (or combined analogue/digital) display with several functions, such as alarm, chronograph, countdown timer etc. with optional display of the required mode. 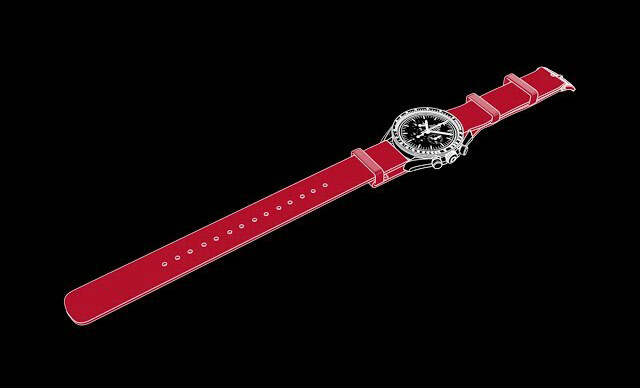 A watch series each of whose pieces is numbered sequentially in the order it is produced. Memory function that respects all date changes, including 29th February in leap years (until 28/02/2100). A dial or gauge on the watch which indicates how much time remains before the mainspring must be wound or the battery changed. 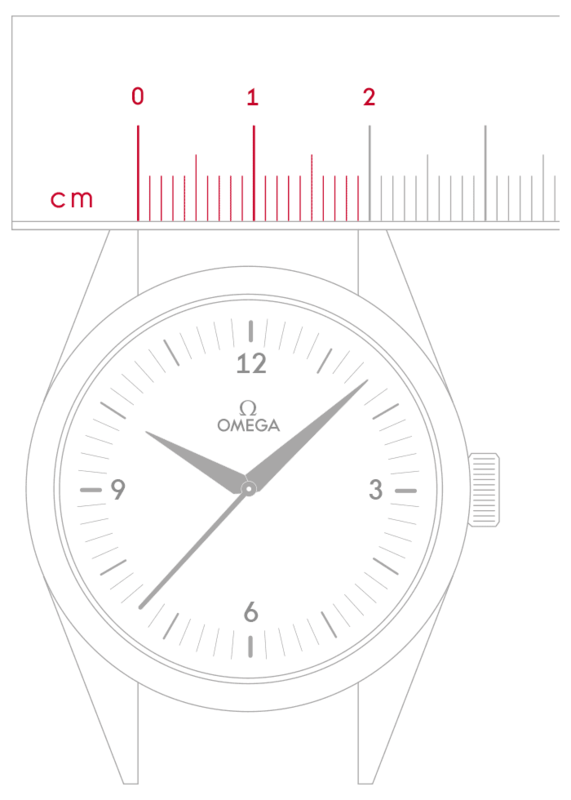 A watch with a scale to measure the number of heartbeats per minute. A watch function which allows the easy reading of the critical regatta time intervals at glance. Self-locking crown, screwed into the tube of the case, used for highly water resistant divers' watches. In appearance a split-seconds chronograph is only slightly different from a standard chronograph. Its special feature is the additional device which drives a second center-sweep seconds hand called the split-seconds hand. When the chronograph mechanism is activated the two superimposed hands rotate around the dial. If the split-seconds pusher is pressed the split-seconds hand will stop, allowing the user to read the intermediate time. Meanwhile the chronograph seconds hand continues to turn. If the same pusher is pressed again, the split-seconds hand will catch up with the chronograph hand and continue to rotate in perfect unison with it. This operation can be re-peated as many times as desired. A tachymeter is an instrument for measuring speed. It is a chronograph with a graduated dial on which speed can be read off in kilometres per hour based on 1000 metres distance. An ingenious principle which solves the tricky problem of adjusting mechanical watches. All the components of the escapement (escape wheel, pallets wheel, pallets fork and balance spring) are grouped together in a small mobile cage which makes one rotation per minute. This eradicates any differences in rate due to different positions of the watch and thus guarantees optimal precision for a mechanical watch. A bezel which turns in only one direction. Particularly useful for divers who cannot accidentally rotate it in the wrong direction, which could cause them to miscalculate their dive times. A rotating bezel makes it easy to measure elapsed time.